Thee Oh Sees dropped another heady psych joint with Floating Coffin. It stitches psychotic school dance vibes among the surf garage in a hurried splendor. And the songs are kinda long! Which rules! This record marks a maturity milestone for the band. They played tight and cohesively on Putrifiers II. They were good. But with Coffin they are damn good. Here we hear them shooting off in a billion different directions, creating this eclectic collection that covers fast, slow, dreamy, frenzied—all loud. “Minotaur” plays a beautiful example in bookending. Solemn cello leads the nihilistic jam in and out, padding the dusty guitar nicely. John Dwyer’s otherworldly vocals prescribe, “Men get sick / Of their work / Each and every day / There is no cure / Except to stay / Stay home today / And go to the beach instead.” A bed of gliding female vocals help it coast a little more sweetly. It’s nonchalant wanderlust expertly packaged in fuzz and sarcasm. There’s also the madly hazy gymnasium-housed waltz in “Toe Cutter – Thumb Buster.” The weighty guitar sloshes around like a T-Rex ready to party. Then the animal sprouts two dueling heads, shooting surf from either direction. The ecstatic whoops only serve as kindling to further stoke. “Night Crawler” was a surprising twist, employing some spacey electronics. It hints at the likely endless chest of audio treats Dwyer’s been hoarding. I hope to hear the group further explore this ballsy guitar/bleeping combo in future recordings. Coffin is an easy, spring-appropriate listen. 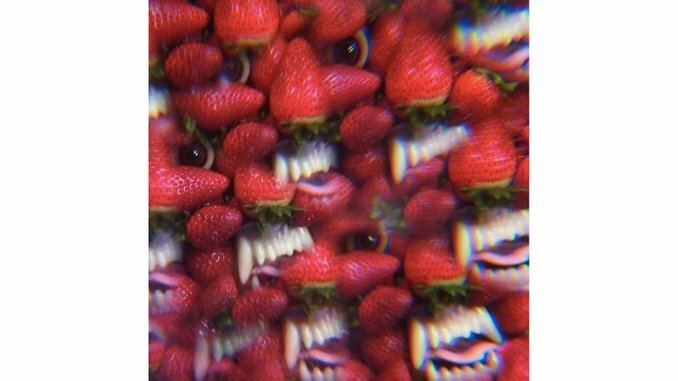 Something about Thee Oh Sees always sighs warm air. This album does that, too, but with hurriedly-spiked punch heavy on its breath. Drink up, Johnny.